One of my favorite drills. 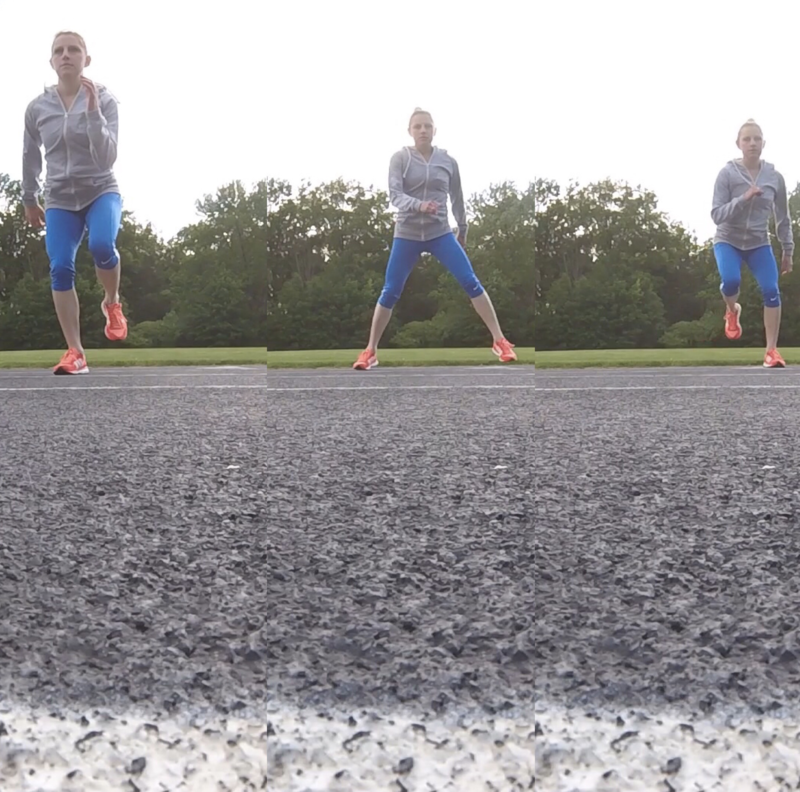 This trains the lateral stability that is so necessary for running but often overlooked. Great for soccer and basketball too. Make sure to hold the landing 5 seconds- that’s where the stability develops.